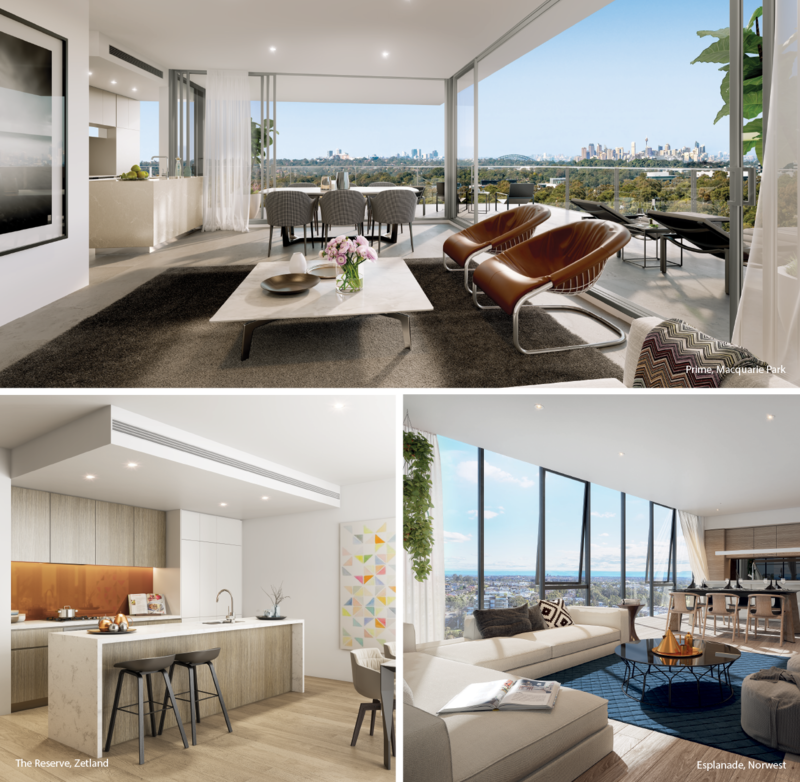 JQZ have a solid reputation for producing distinctive residential developments in some of Sydney’s most prestigious locations. Experienced and innovative, the JQZ team bring a wealth of technical and design savvy expertise to every project. A commitment to best building practice, sustainability and meticulous attention to detail are evident in their desire to produce highly liveable properties that any prospective purchaser would be proud to own. 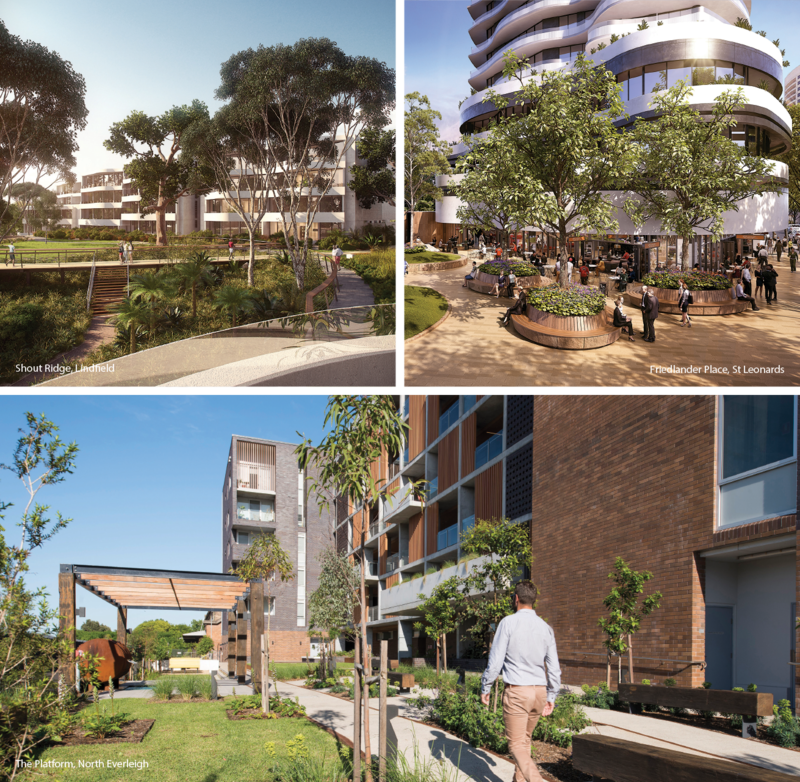 Architectural innovation and a sound reputation for high standards of design and planning are the principles PTW Architects has consistently delivered since inception in Sydney in 1889. PTW is well respected for excellence in architecture and masterplanning across a diversity of developments, with offices in Sydney, Beijing, Shanghai, Shenzhen, Hanoi, Ho Chi Minh City and Taipei. PTW’s work is diverse, innovative and aims to enhance the public realm through architectural excellence. Turner creates built environments that both serve their purpose well and bring delight to their occupants. The process is evolutionary and the investigations can take Turner to places that they never expected. Turner creates buildings and environments that have lasting qualities and will remain relevant over time. They uncover and develop the design story specific to each project, integrating this from the large-scale down to the smallest of details. Arcadia Landscape Architecture are a talented team of landscape architects and urban designers focused on designing world class, contemporary environments. They understand these as being fundamentally intertwined with architecture, urban infrastructure and natural systems. Arcadia aim to create memorable places that inspire community and diversity through innovative use of nature, design, sustainability and technology. They thrive on creating landscapes that bring people together, promote community connections and improve quality of life.